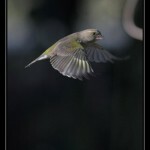 The annual Action for Wildlife and Jersey Evening Post (JEP) Great Garden Bird Watch takes place this coming weekend. 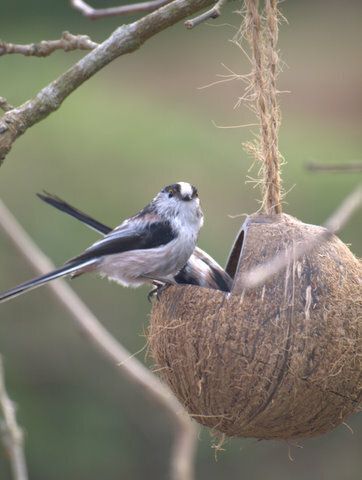 Islanders are once again encouraged to watch the birds in their garden for any period between 8 am and 11 am on either the Saturday or the Sunday. 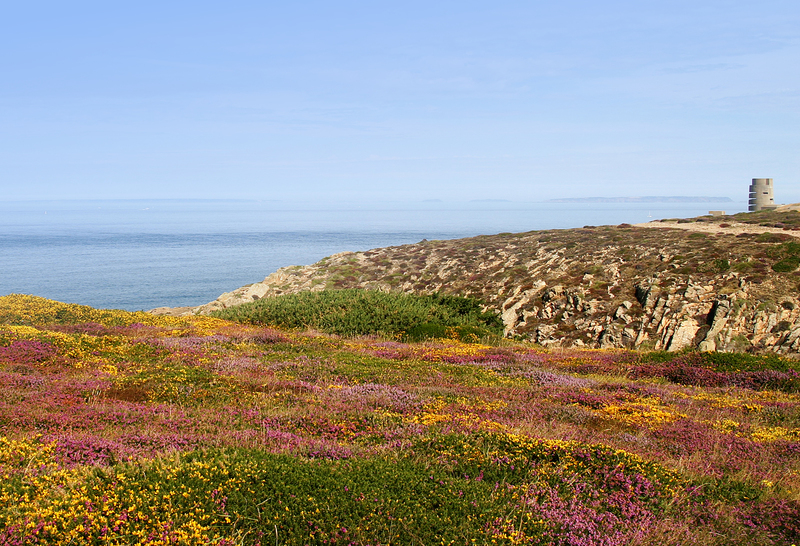 Data from past surveys were included in the 2011 assessment of our birds that became the Island’s first bird redlist The Conservation Status of Jersey’s Birds which can be downloaded here. 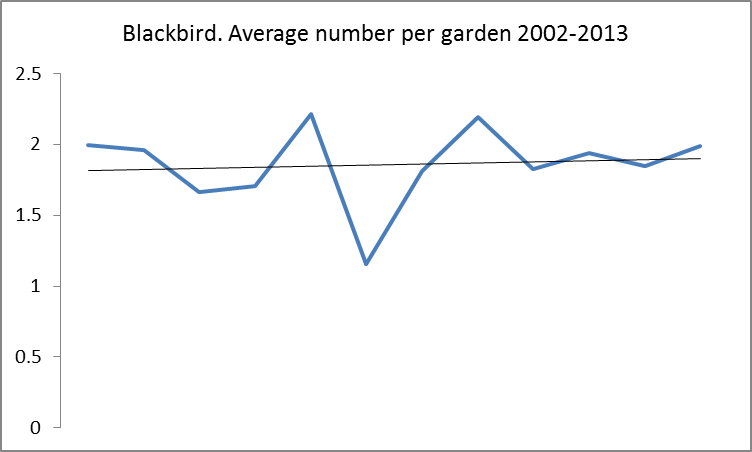 Analysis of sightings from the previous 12 years makes it very obvious that not all our favourite garden birds are faring so well. 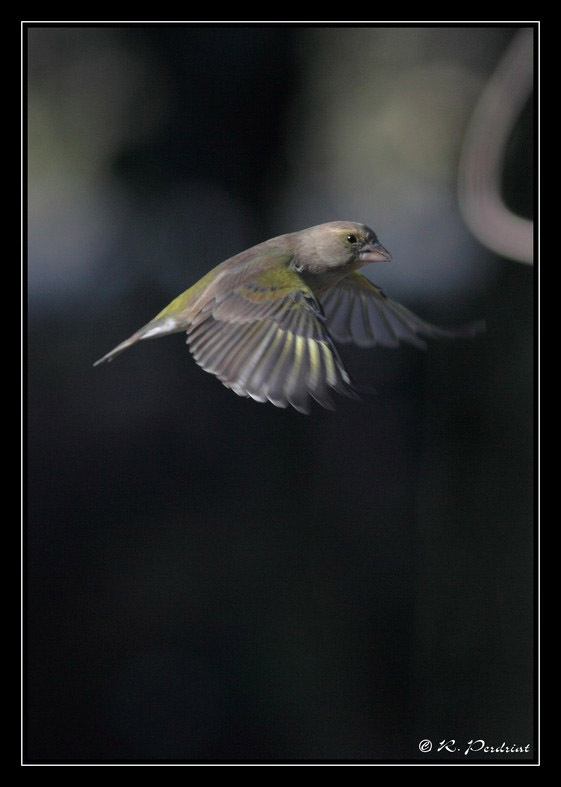 While blackbird, our most recorded bird, is both common and holding its own, the greenfinch population has suffered a disastrous crash in numbers. 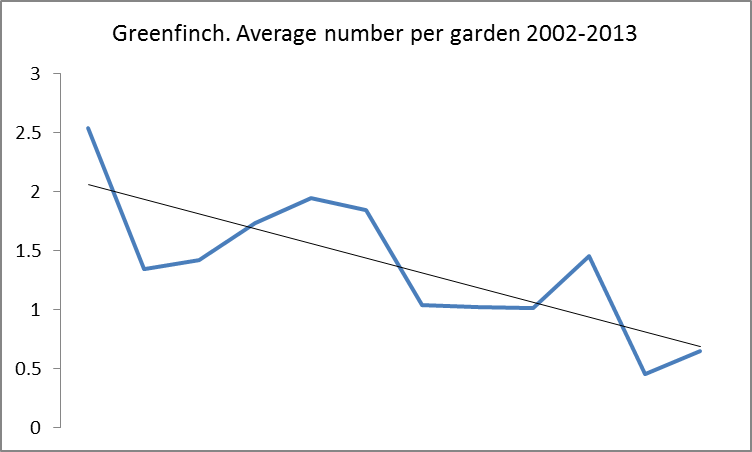 The decline in garden greenfinches is consistent with overall reductions in their numbers in NW Europe (see report here). Data shown by the survey are very important in highlighting what is happening in our environment and, while not covering the whole countryside, do bring home to everyone wider concerns. Just think, if the birds are dying out in our gardens where we feed and protect them, what is happening out there in the rest of the world. 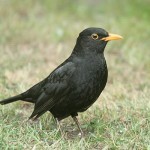 Watch the birds in your garden for any period between 8 am and 11 am on either the Saturday or the Sunday. 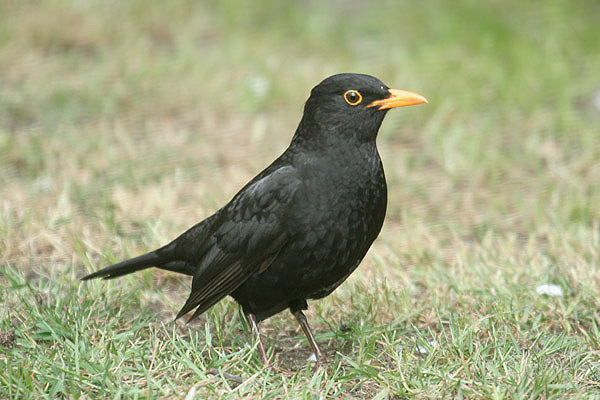 Counters should note the highest number of each species of bird that are see together at one time during that period – not the total number which enter your garden over the period of the watch. Survey forms and a handy identification guide will be published in the JEP on Thursday the 6th and all data received will be passed on to La Société Jersiaise to add to their records and included in Birds On The Edge bird monitoring analyses. Completed forms can be posted in or delivered to the JEP. You can also send in your records online through the JEP here from the weekend.